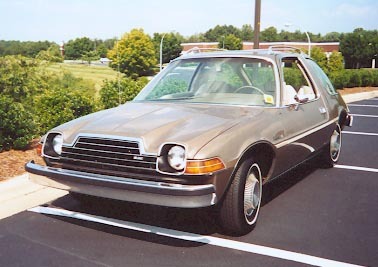 Here are 2 pictures of Lee & Brenda Kisselburg's 1978 AMC Pacer. 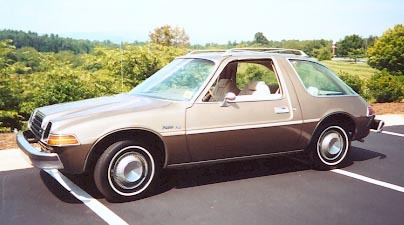 It is the original "British Bronze" paint color, with a cream color interior. It is a 258 cu. in. 6 cylinder with auto transmission. It has only 84,000 original miles on it. They bought it is Boone, NC for only $200.00. The 1966 Ambassador DPL shown above belongs to Keith Parrott. It has a 327 cu. in. 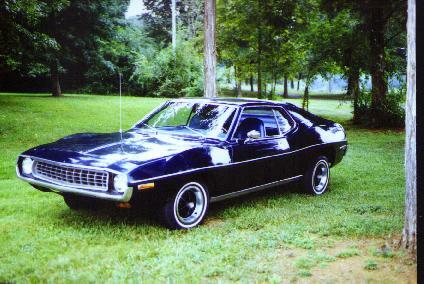 V-8, Automatic Trans, Air Conditioning, Power Steering, and Disk Brakes. Here are a couple "small" pictures of Jeff Barfield's 1969 Javelin on display at the car show at the "Auto Fair" held at the Charlott, NC Speedway back in April. 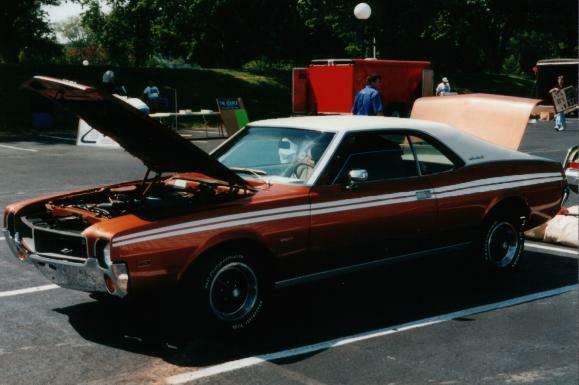 This larger picture of Jeff's Javelin was taken at the Southeast Regional AMC Show in Atlanta, GA.
Howard & Helen Clutter's 1972 Javelin. It has a 304 cu.in. V-8 engine and a 3 on the floor manual transmission. 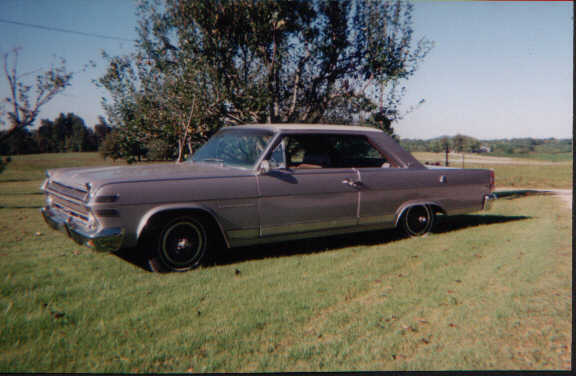 Shown above is Rick Rios' pretty 1964 Rambler American Convertible!